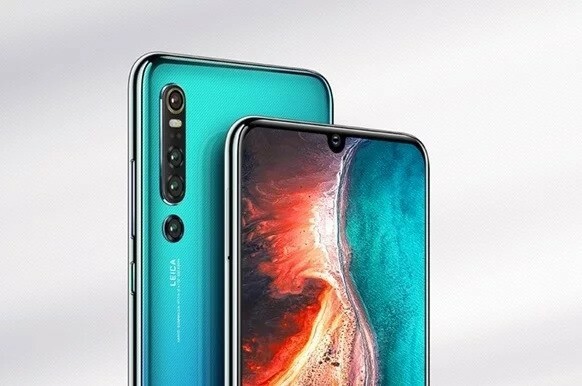 On the road to the launch of the Huawei P30 series, Huawei released two more videos for the P30 Pro emphasizing its camera capabilities. More specifically, the zoom and the 3D ToF sensor on the back. The videos originally appeared on Weibo and were posted by Huawei. Along with these, a hands-on video has also surfaced that shows the quick in-display fingerprint reader. Whether it is optical or ultrasonic is uncertain, but it does seem to be very quick to respond. The video shows the process of training the scanner and shows the phone being unlocked a few times. There’s nothing new in particular, but it’s proof that Huawei has improved the unlocking speed on the P30 Pro.